but I can't have the fade to be in the right angle. How can I get this kind of fade, fadding to white? 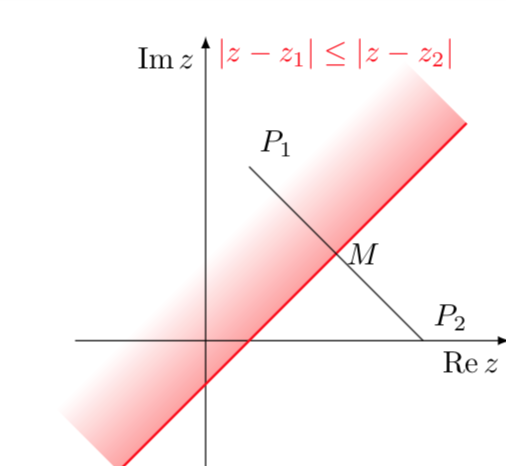 This is a tkz-euclid solution. This is in principle very simple but tkz-euclide seems to mess up things a bit. 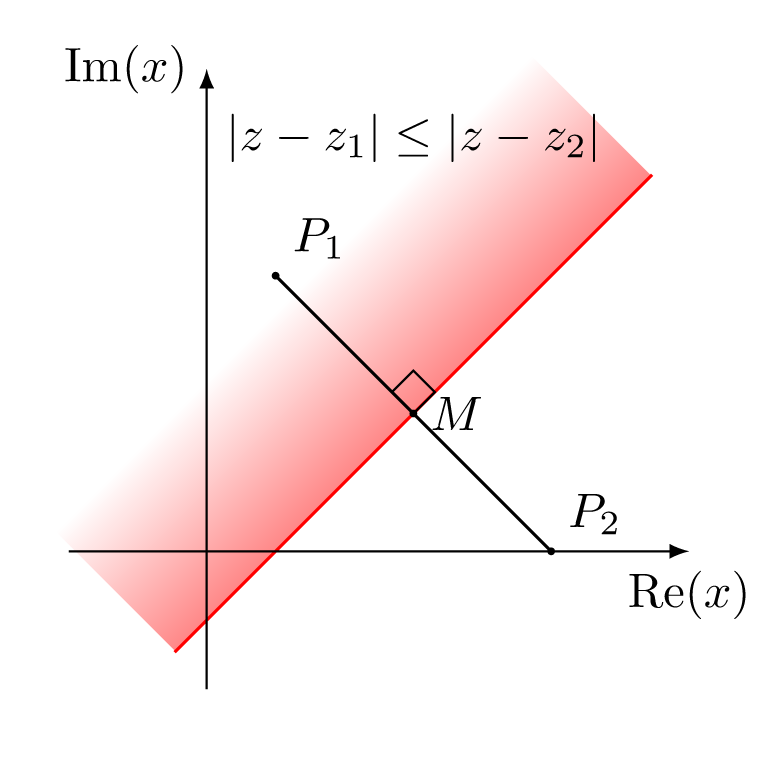 One can just use a shading angle, which can, of course, be computed by TikZ. 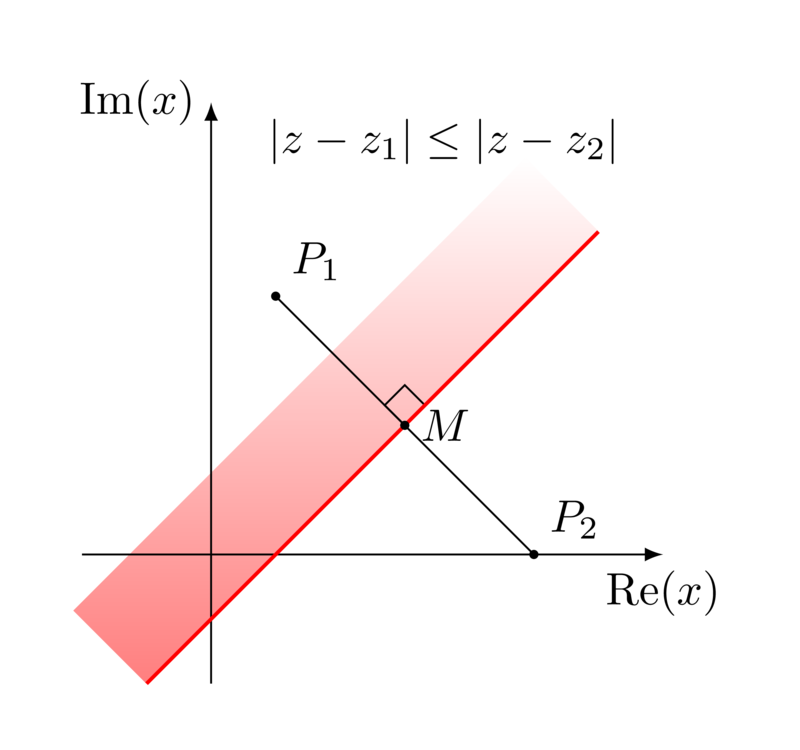 You may rotate the shading area to the x-axis, shade, then rotate back. 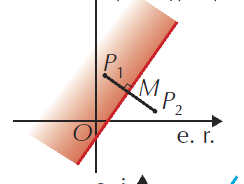 How can I stop defined points that are not displayed from influencing image size? 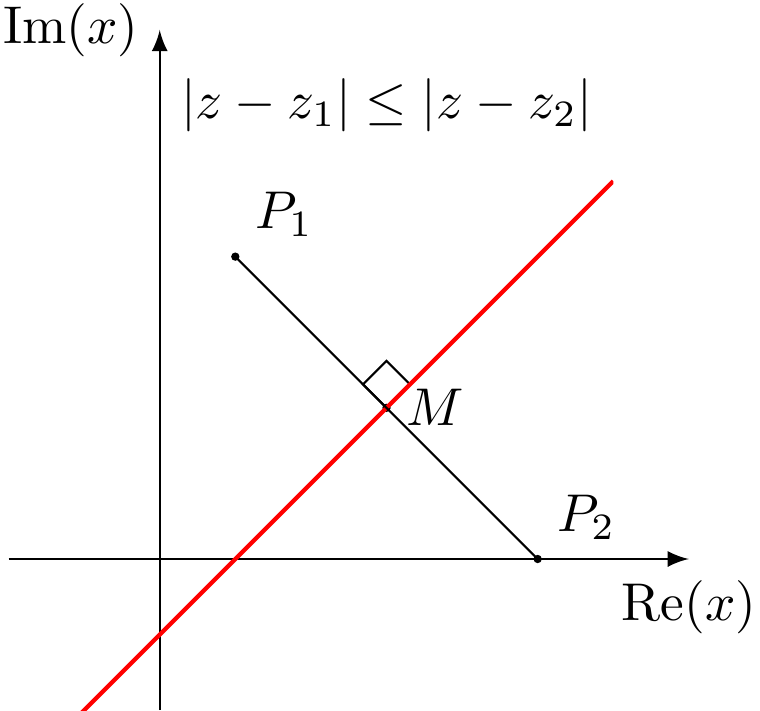 How may I extend (prolong or produce) a line segment accurately in the following geometrical figure? How to fade the color of an angle?